The Jungle Book 6th Weekend Collection in India. Unprecedented Run Continues. 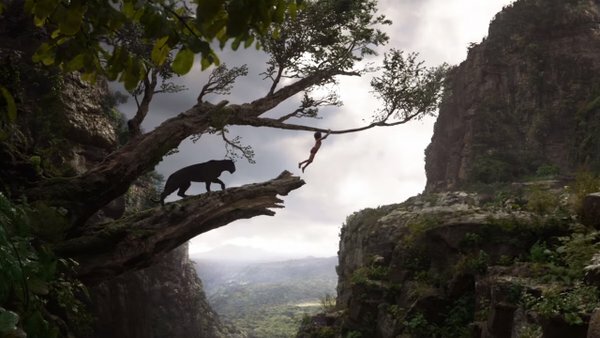 The Jungle Book has collected an outstanding 2.6 crore nett in 6th Weekend at Indian Box Office. Thus, film has shattered all previous box office records in India including Bollywood releases. Film is getting unprecedented run despite entering 6th week and audiences are simply thronging to theaters to watch this flick. TJB total collection at the end of 38 days is approx 179 crore nett. Film is all set to cross 180 crore mark inside week six. The way film is trending we can't simply predict its lifetime collection now. However looking at all factors film should wrap up its theatrical run in India in around 185 crore mark region. All Time Blockbuster. 1st Week - 74.95 crore nett. 2nd Week - 47.45 crore nett. 3rd Week - 30.6 crore nett. 4th Week - 17.3 crore nett. 5th Week - 6 crore nett. 6th Weekend - 2.6 crore nett. Total - 178.9 crore nett (approx).